gay bars, clubs, saunas, hotels. Base info: opening hours, links, address and get directions in Google Maps. 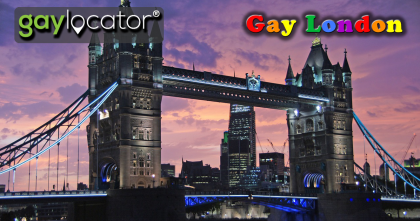 LGBT rights in the United Kingdom have evolved dramatically over time. Today, LGBT citizens have most of the same legal rights as non-LGBT citizens and the UK provides one of the highest degrees of liberty in the world for its LGBT communities. The UK currently holds the world record for having the most LGBTI people in parliament with 45 LGBTI MPs elected at the 2017 election.